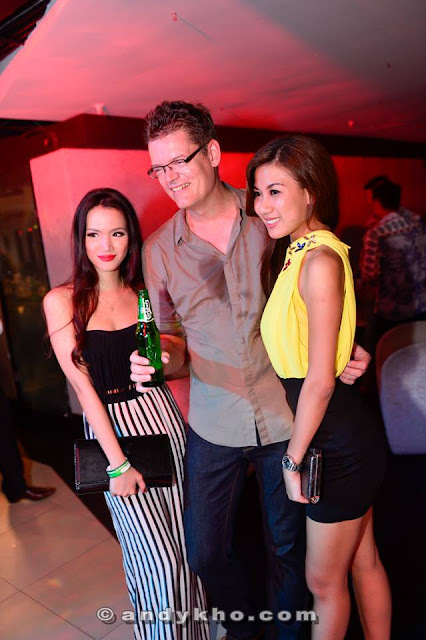 Stephanie Lim: Carlsberg Farewell & Welcome Party at Luna Bar. 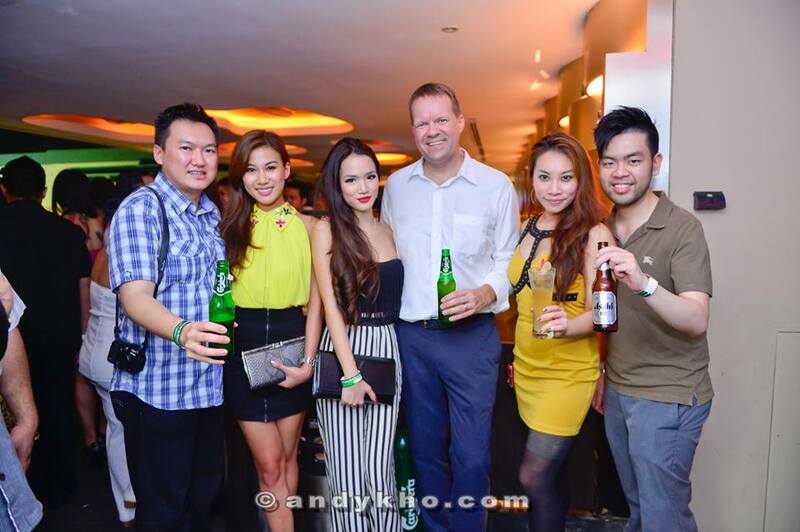 Carlsberg Farewell & Welcome Party at Luna Bar. 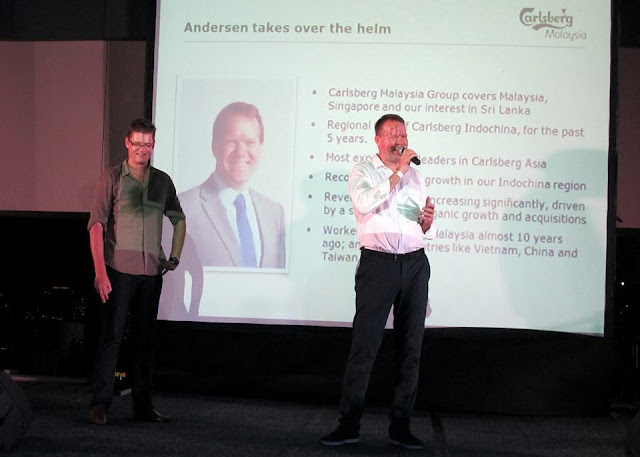 Last Saturday night, I made my first stop at Luna Bar as Carlsberg was throwing a farewell for Mr. Soren Ravn and in the same time welcoming the new Managing Director, who is taking over Soren's place, Mr. Henrik. 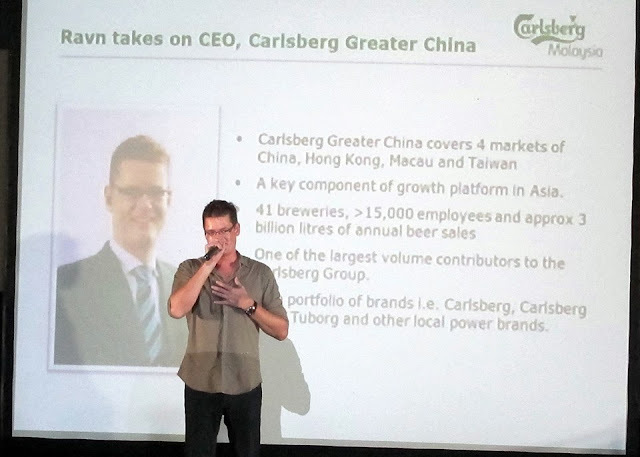 We bid goodbye to Carlsberg Managing Director Mr. Soren Ravn who will be leaving Malaysia as he has been promoted to the position of CEO, Carlsberg Greater China. We also would like to take this oppotunity to welcome Henrik, who will be taking over as the new Managing Director of Carlsberg Malaysia! 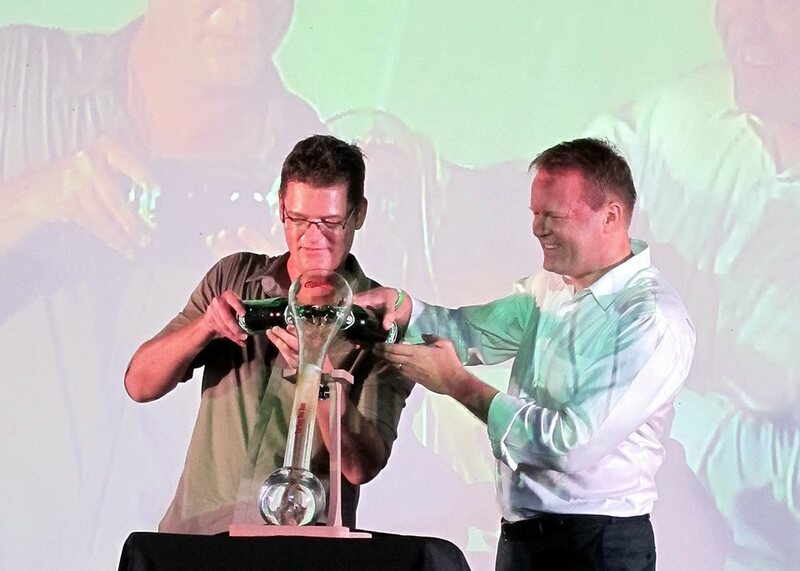 Special cocktails were made that night! It was definitely something different, as we don't usually use beers in/for cocktails. 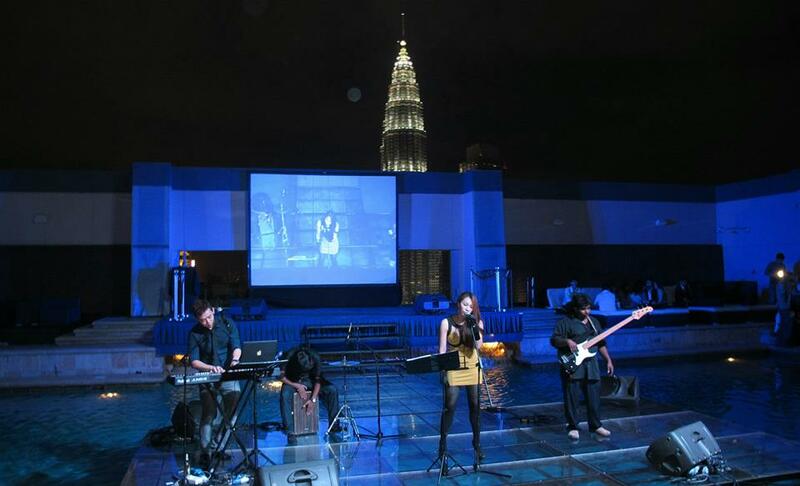 Part of the night's entertainment was a performance by our very own Sarah. Serenading us throughout parts of the night. Gorgeous view, pretty lady, what a nice setting! Group picture with Tim, Yvonne, myself, Henrik, Sarah and friend. Sarah, friend, Tim, Dennis, Leng Yein and myself. Yvonne and I, as usual it was a great time catching up and exchanging stories. So the night was pretty chilled and relaxing, best way to bid farewell in my opinion. 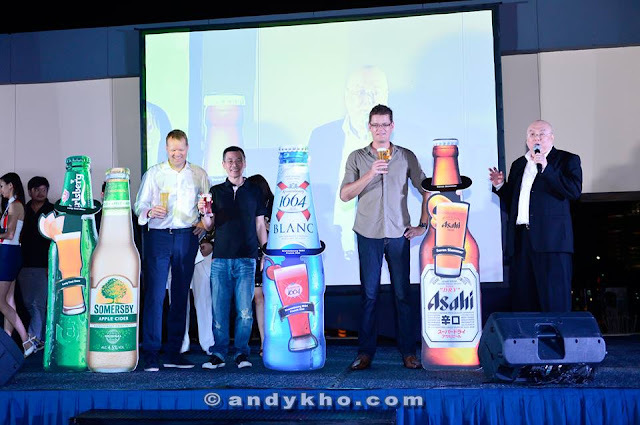 Tons of Carlsberg, Kronenbourg, Asahi, and a few new beers were served. Nice outfit! :) Where did u get it, mind sharing? 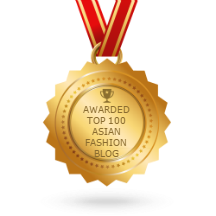 Hi there, yeap! Zara (: but it's been a while back.